We know more about the development of the human brain than ever before. 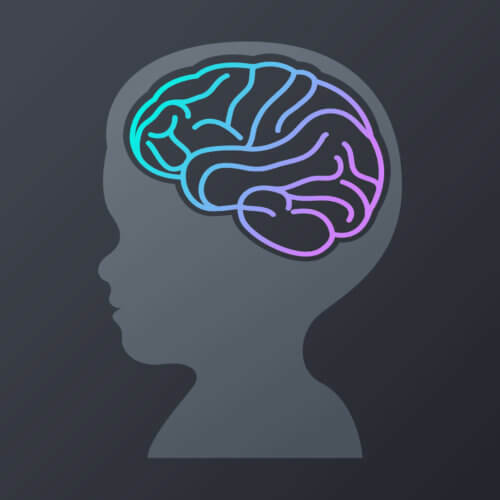 We use the latest brain development information to create an educational framework which supports brain growth, and which will help build a great foundation for your child’s early education learning and social skills. As a parent, you work hard to support your child’s cerebral growth. Understanding the brain development process is vital as we work together as a team to build a great foundation for your child’s future. 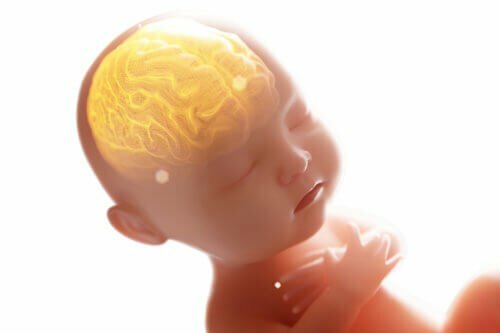 First Trimester: The brain begins development in the first few weeks after conception, with brain structure appearing in the first eight weeks. Second Trimester: The folds in the brain begin to develop, as well as the myelination of the neurons, a key stage in the full, healthy growth of the brain and its functions. Third Trimester: The cerebral cortex begins to take on some of the body’s controls, including reflexes and early learning. As science’s ability to observe and measure brain activity through technologies, like the fMRI, we are learning more and more about the development of the human brain. For a long time, brain development has been monitored by measuring the circumference of the child’s head. Now, we can look inside the brain for a better understanding. The first three months show the fastest brain growth — about 1% per day. After the first three months, that growth slows to 0.4% per day, showing how important those first three months are to development. (Source: https://www.sciencedaily.com/releases/2014/08/140811165817.htm). The brain has nearly all of its neurons at birth and works on building synapses and networks among those neurons. In a process that might seem counterintuitive, the child’s neurons build nearly twice as many synapses as will be present during adulthood. As the child’s brain develops and learns, it goes through a process called ‘pruning’ to reduce those synapses. In other words, the child is learning and fine tuning the brain. This makes learning activities and experiences vital during this phase. As your child’s brain grows in those first three months, you’ll notice rapid improvement in cognitive, motor, communication and social skills. Every aspect of your child’s brain development explodes in this first year, from recognizing faces and expressions, to development of language skills with the growth of the frontal and temporal lobes in the brain. In the second year, the biggest area of growth is language development. With continued myelination, the child develops self-awareness, including understanding the concept of ‘I’ and ‘me’, recognizing himself or herself in the mirror, and recognizing his or her name. In year three, the brain is strengthening the neuronal synapses and networks, greatly increasing cognitive abilities. The child is able to learn from past experiences and analyze current circumstances in making choices. Each of these experiences exercise different neuron networks in your child’s brain and promotes cerebral development. As with any exercise, repetition is key. As your child gets older, physical activities such as sports or dance can also promote healthy brain development. Formal education in the early years of your child’s brain development is just as important as your own interactions. The curriculum utilized at preschools and daycare schools like Kid’s Corner promote healthy brain growth during the stages described above. 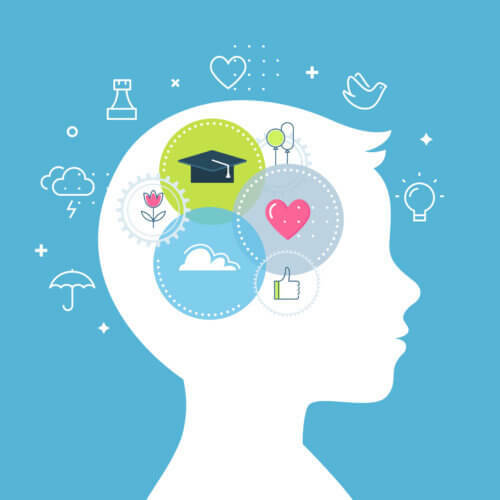 The outcomes from the right curriculum will promote healthy brain development and result in the learning of important skills, including language and literacy, communication, social skills, self-control, confidence, and critical thinking. Do you still have questions about education and how the right curriculum can promote your child’s brain development? Please schedule a time to come in to Kid’s Corner for a visit. Take a tour of one of our campuses and learn more about the curriculum we have developed for infants, toddlers and preschoolers to get them ready for kindergarten and ready for success in life in general.